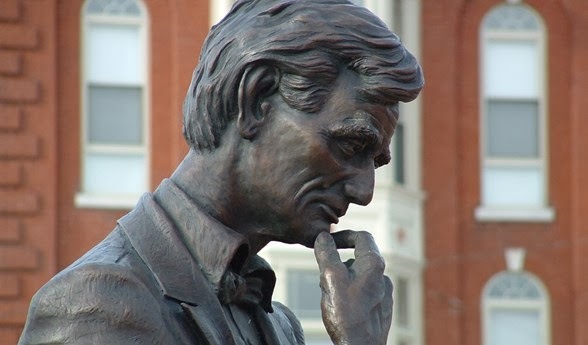 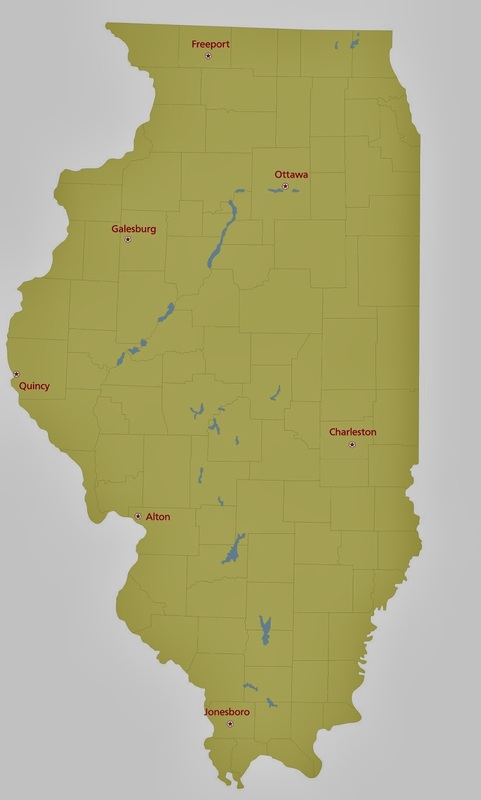 Can you name the seven Illinois cities that hosted a Lincoln-Douglas debate? 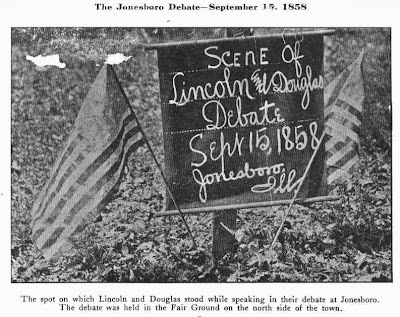 This autumn marks the 155th anniversary of the historic debates across Illinois that foreshadowed the looming Civil War and catapulted Abraham Lincoln to national prominence. 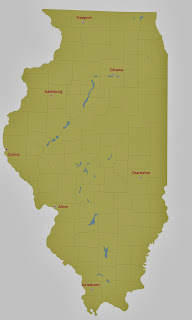 terms in the Illinois House of Representatives and one term in Congress. 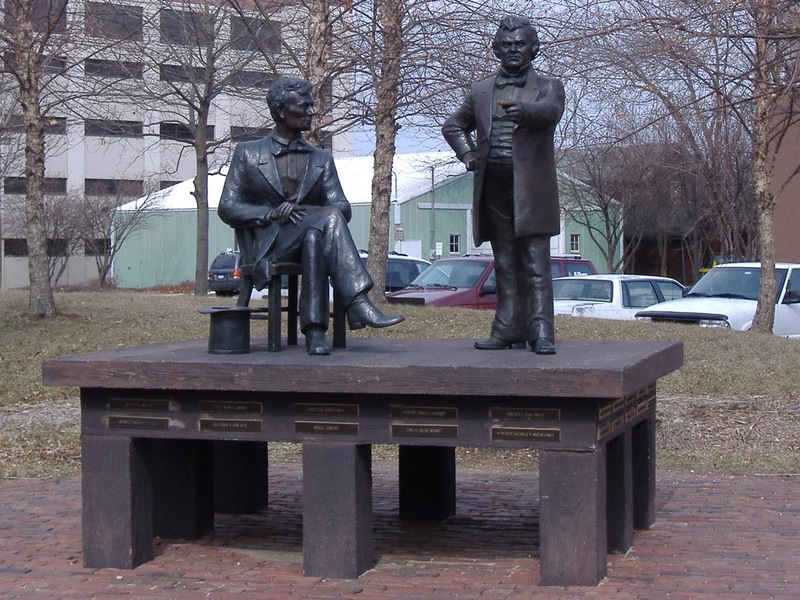 As one of the most powerful and influential Senators in the country, Stephen Douglas was already a household name in Illinois. 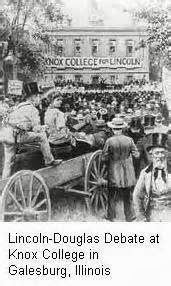 In the 1858 campaign, Senator Douglas agreed to debate Lincoln, his Republican challenger, in each of Illinois’ nine congressional districts. 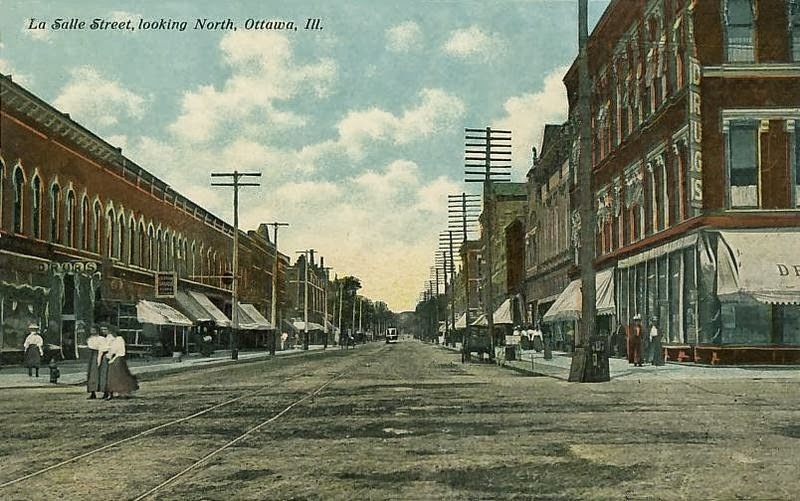 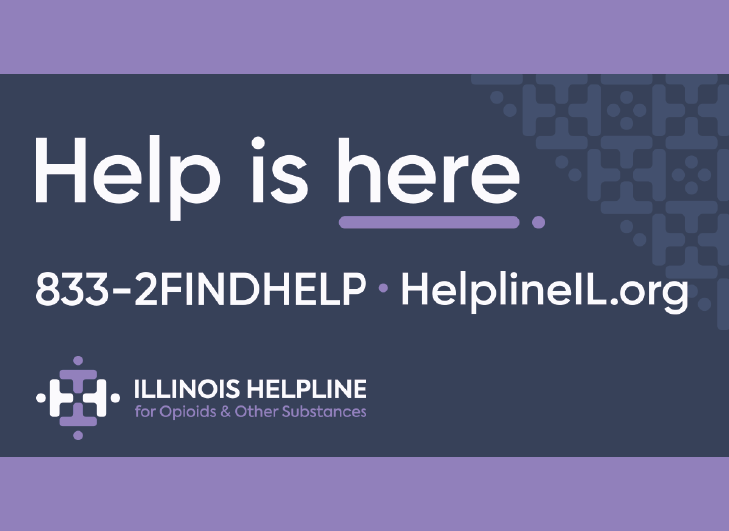 Since both men had already spoken within a day of each other in two cities, Chicago and Springfield, they agreed to joint appearances in each of the state’s other seven congressional districts. 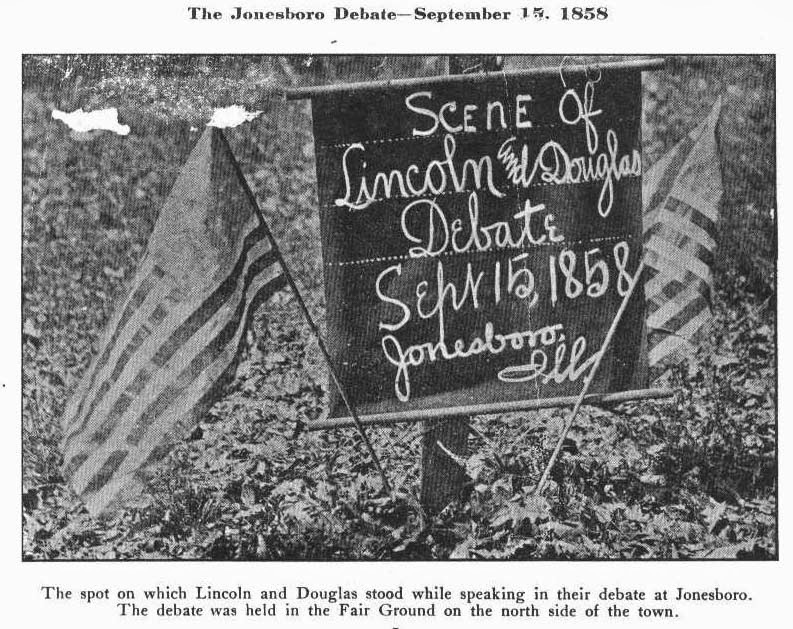 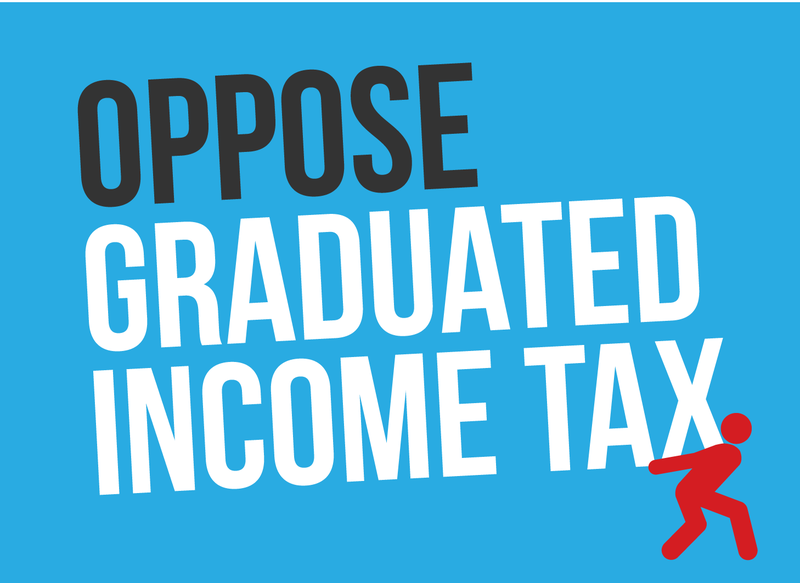 The debates were well-attended and widely reported by newspapers not only in Illinois but throughout the nation. 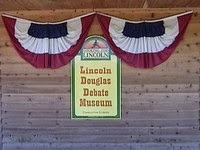 Slavery, as expected, was the main issue discussed in all seven debates. 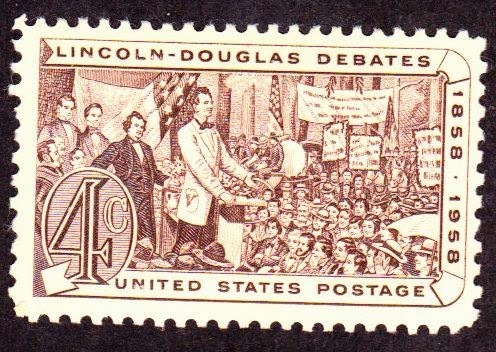 Although Douglas prevailed on Election Day, winning a third term in the U.S. Senate, the debates previewed the rematch between these two Illinois legends in the presidential election of 1860 just two years later, with Lincoln winning that contest to become the 16th President of the United States. 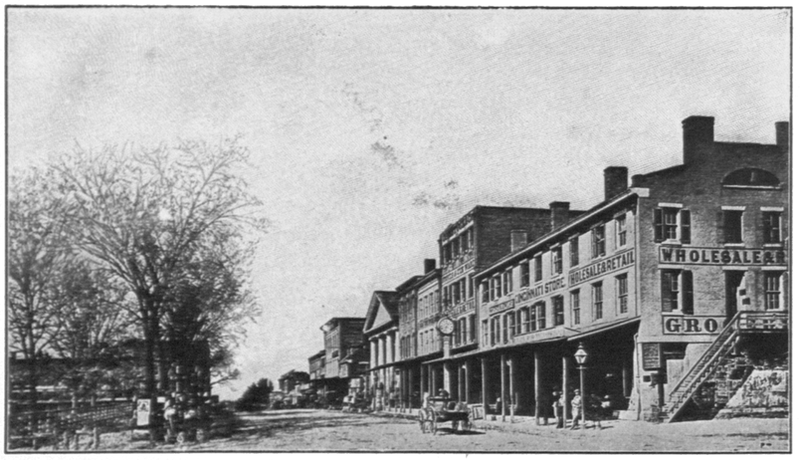 (Photo originally published in McClure's Magazine in 1907.